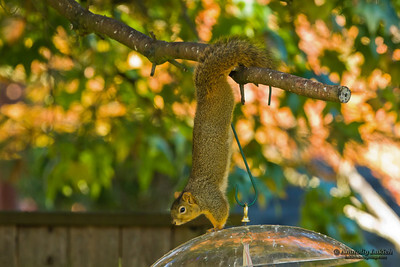 Squirrel attempts to get to a bird feeder. 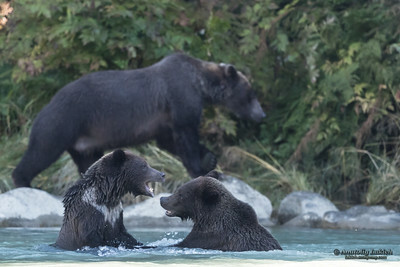 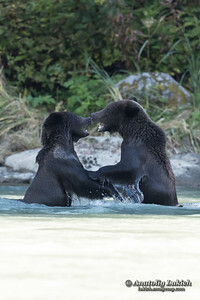 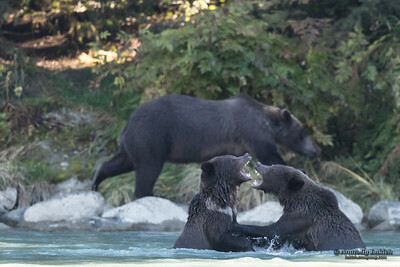 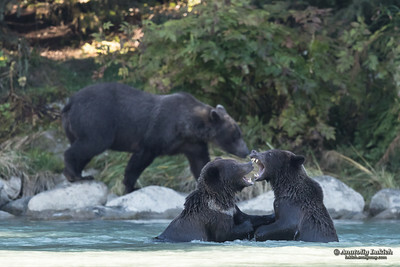 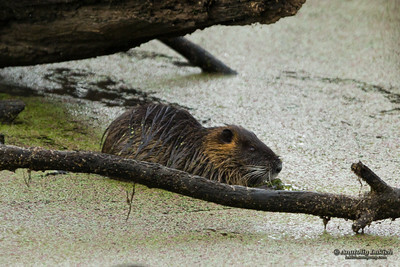 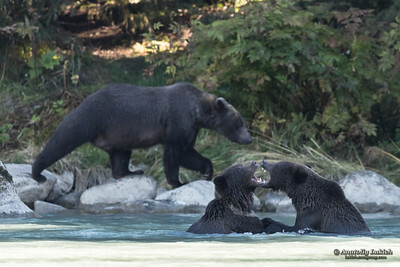 North American beaver (Castor Canadensis). 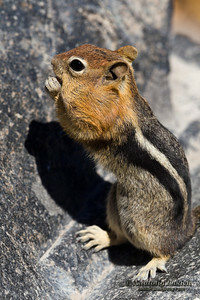 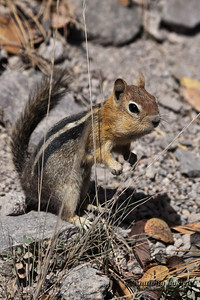 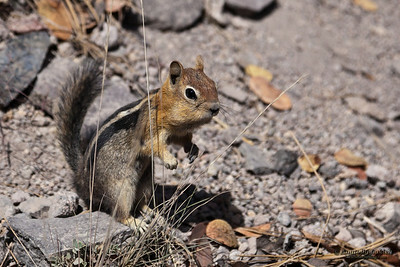 Golden-mantled ground squirrel (Callospermophilus lateralis). 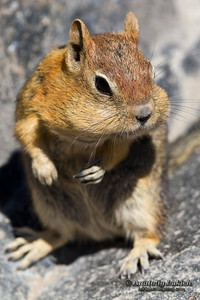 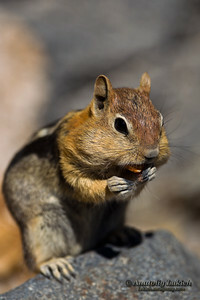 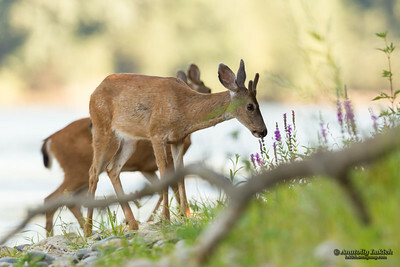 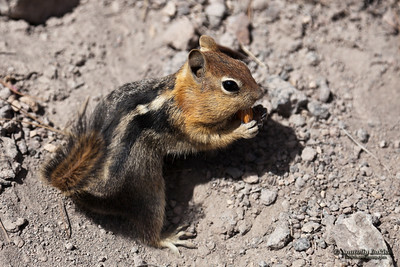 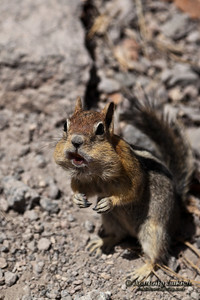 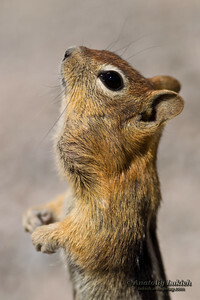 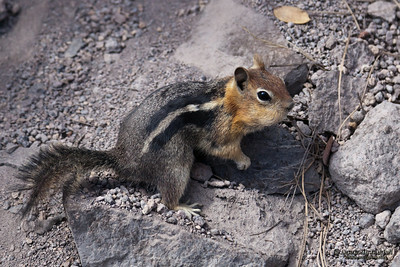 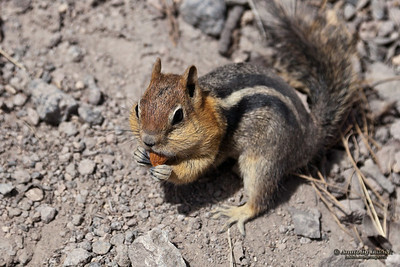 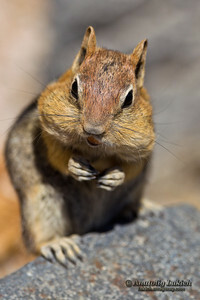 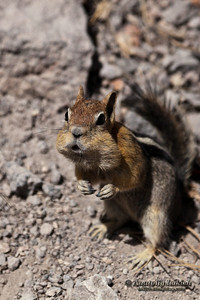 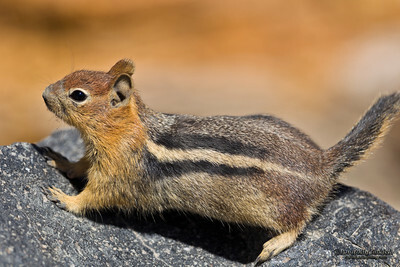 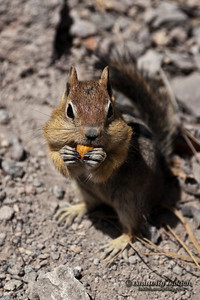 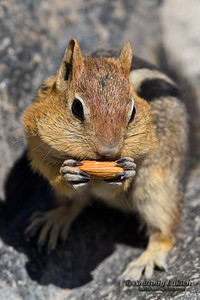 The golden-mantled ground squirrel is a type of ground squirrel found in mountainous areas of western North America. 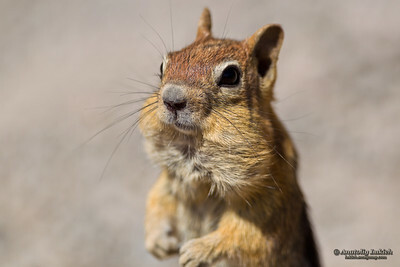 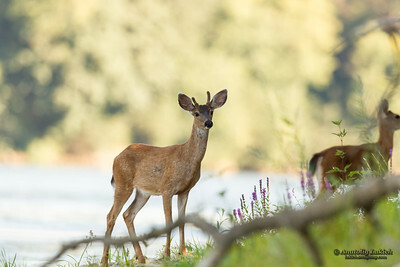 Золотистый суслик.